A Busy Summer for Many Bluejays! 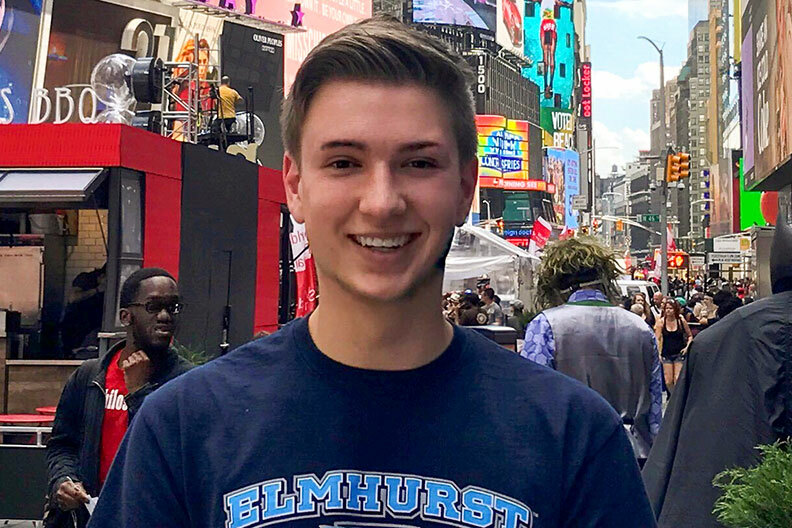 During the summer of 2017, Elmhurst College students studied abroad in Australia, Spain and South Africa. Some tried out their career choices with internships in logistics, sports management and video games. 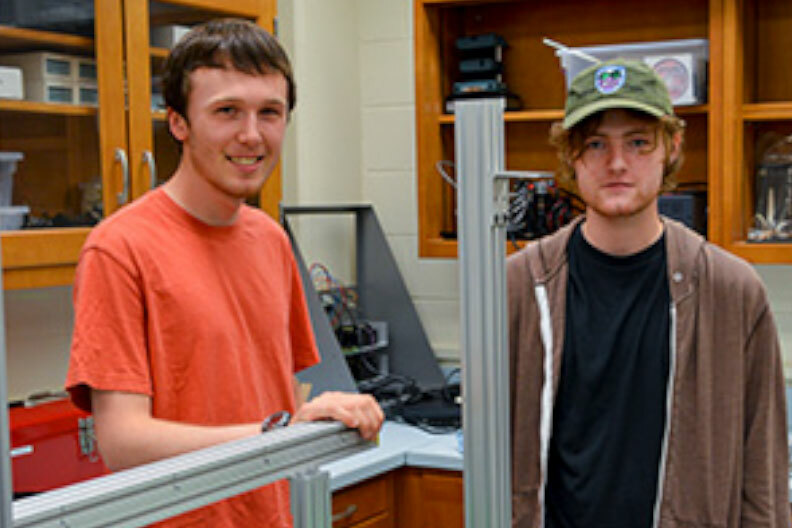 Others conducted research with Elmhurst professors in biophysics and biology. Here are some of their stories. 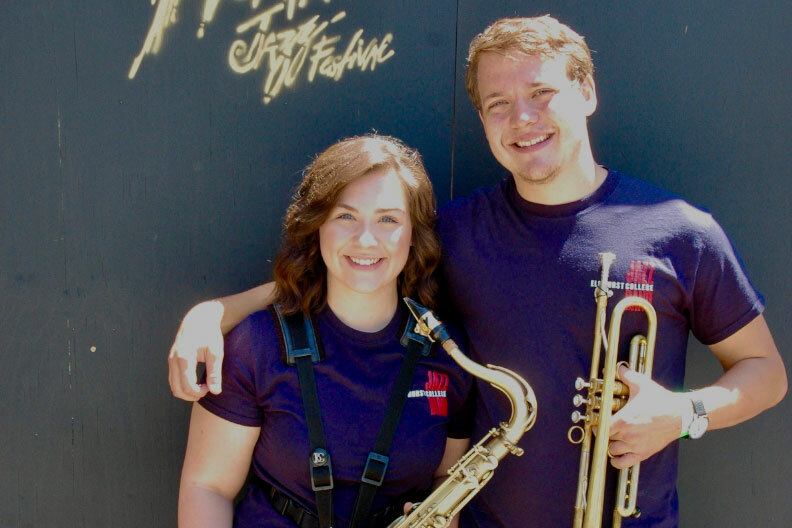 Jazz Band members Gabby Bandera ’19 and recently graduated Adam Roebuck were among the 20-member ensemble that played at famous music festivals. 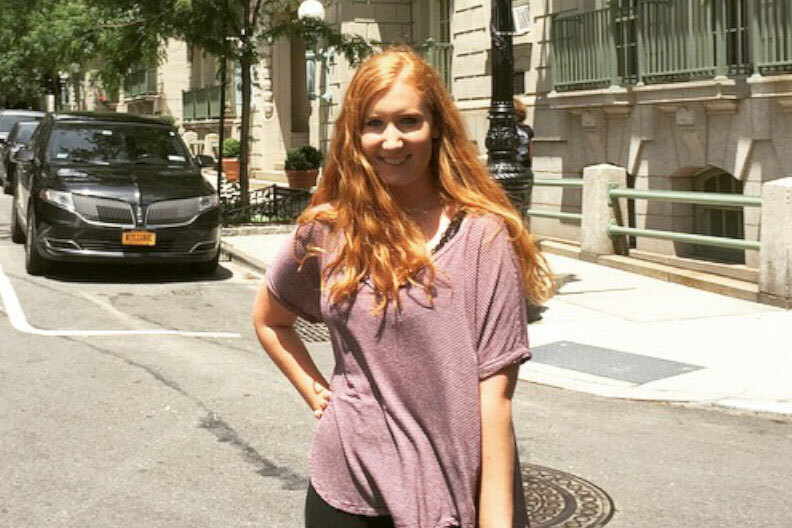 Urban studies major Natalie Barnes ’19 attended a University of Chicago course that examined poverty, crime and other challenges. 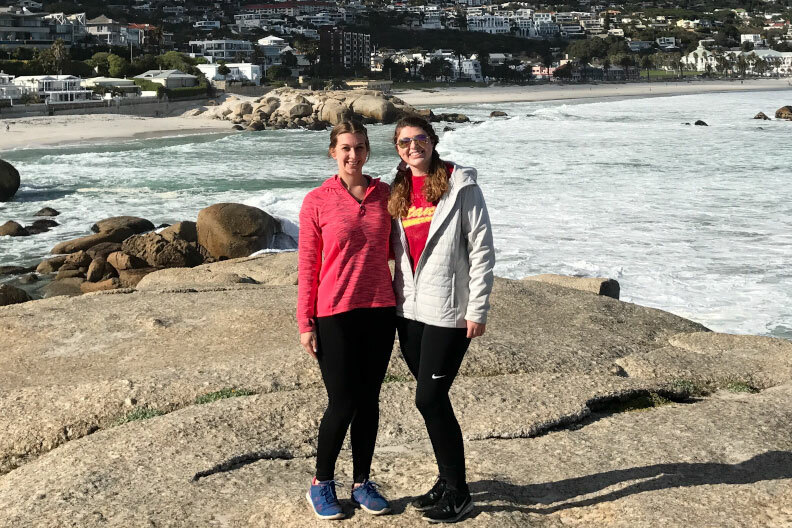 Molly Brennan ’19 and Rebecca Blaufuss ’18 helped young students in South Africa as part of a service learning course. 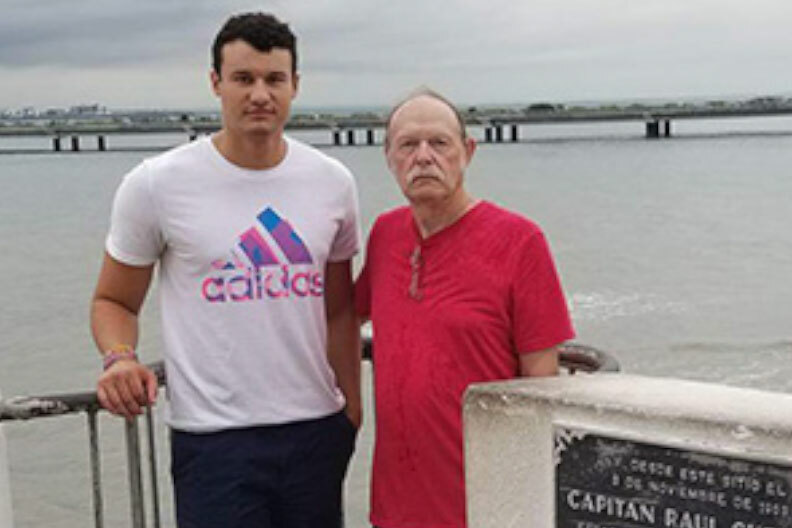 A State Department scholarship enabled Aaron Cadotte ’18 to enroll in a Panama marine ecology course and study ocean currents. 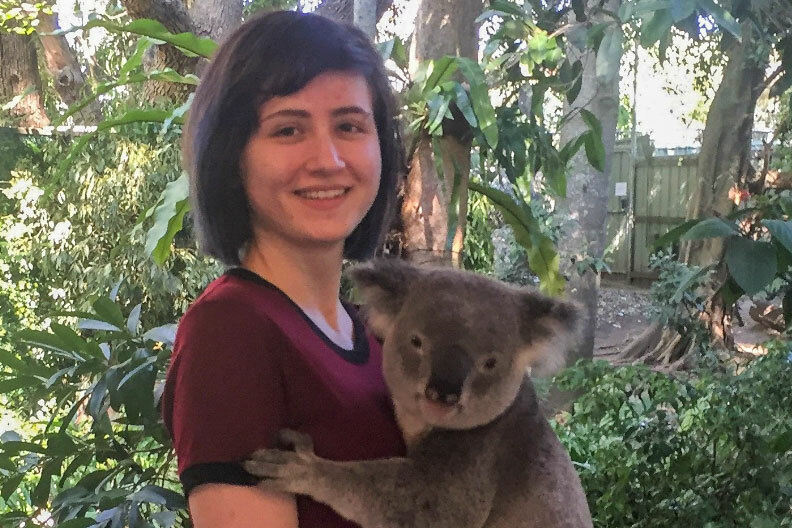 In a study away program in Australia, biology major Georgia Ficarra ’19 examined why the shy marsupials are in trouble. 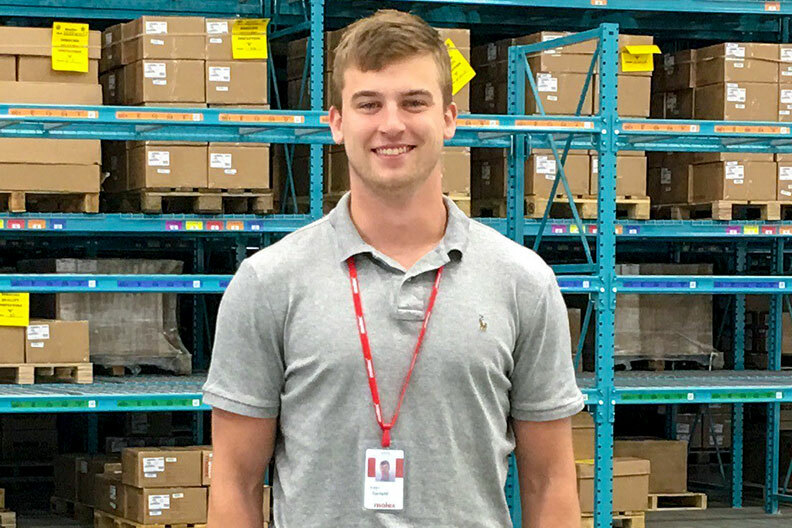 Starting his search early enabled Joe Garland ’18 to land an internship in logistics at Molex, a maker of connectors and switches. 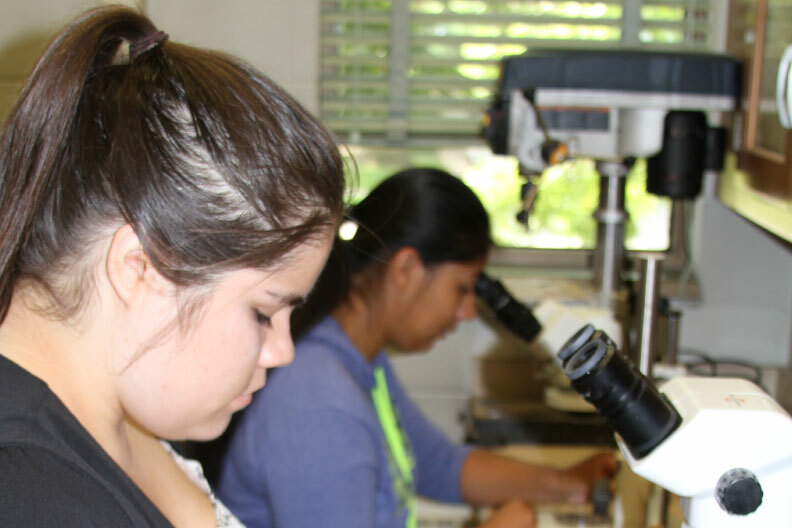 Biology majors Karla Gomez ’20 and Mariela Salgado ’20 worked with professor Merrilee Guenther to identify and archive ancient specimens. 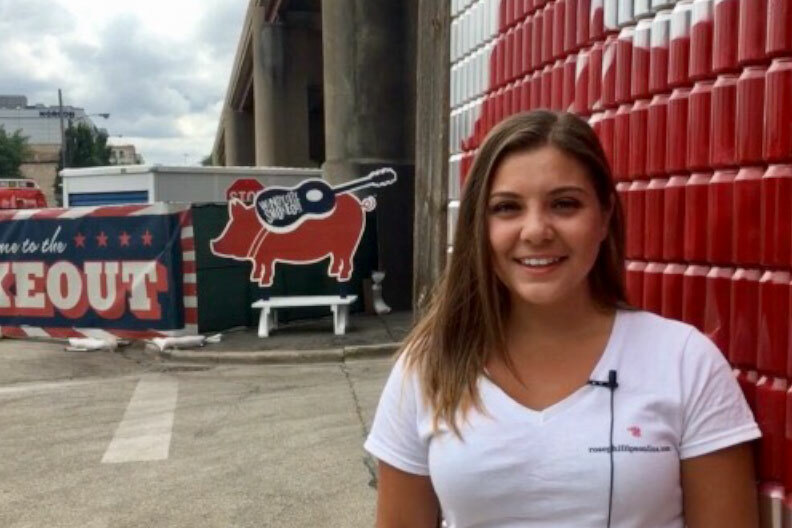 Marri Gragnani ’18 sampled food and music at neighborhood events in Chicago for the digital magazine Rose Phillips. 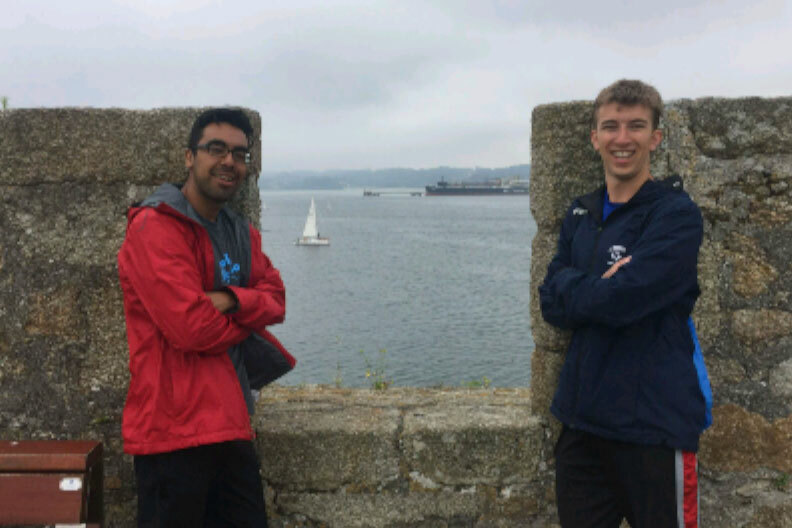 James Kolb ’17 and Omar Vazquez ’18 reenacted the journey taken by pilgrims as part of a study away course in Spain. 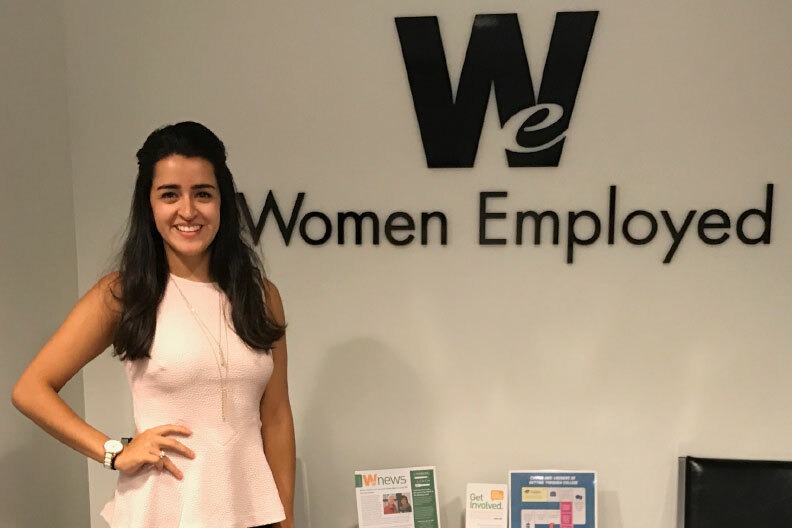 Ana Pliego ’18 gained valuable career advice during her internship at the nonprofit advocacy group Women Employed. 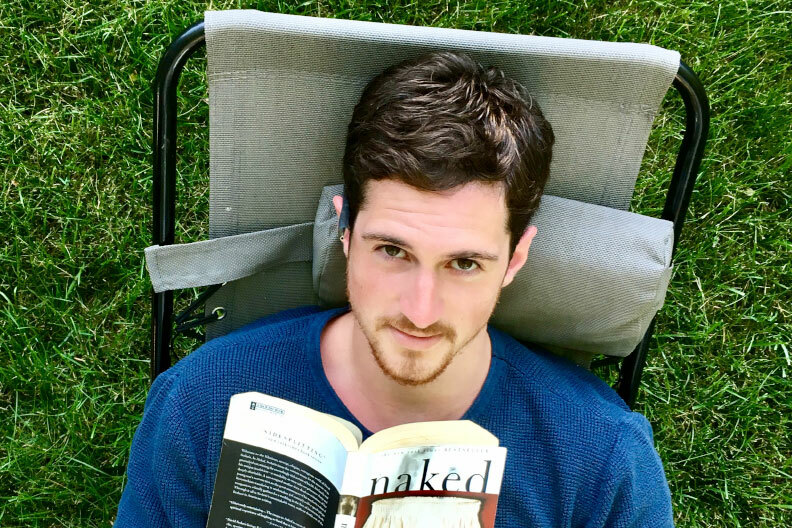 An Honors fellowship enabled Evan Riley ’18 to read and analyze several authors and try writing in the genre. 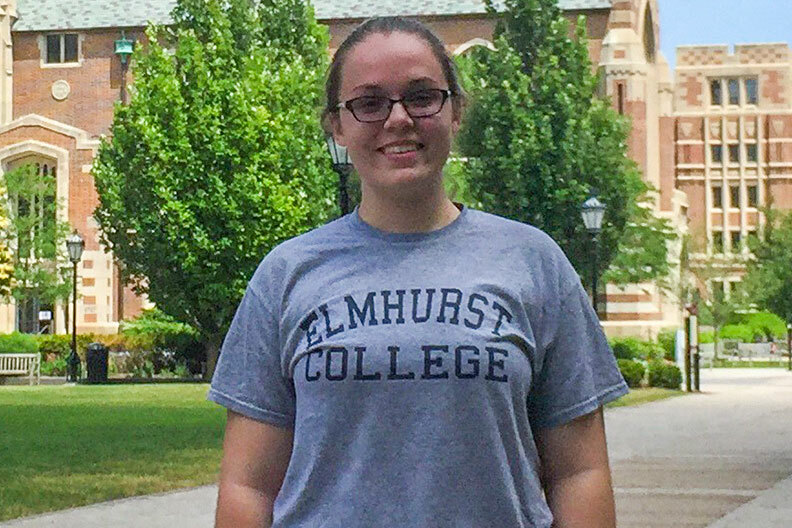 English and Education major Danielle Schaefer ’18 tutored 8th graders in math at a high school in the Bronx. 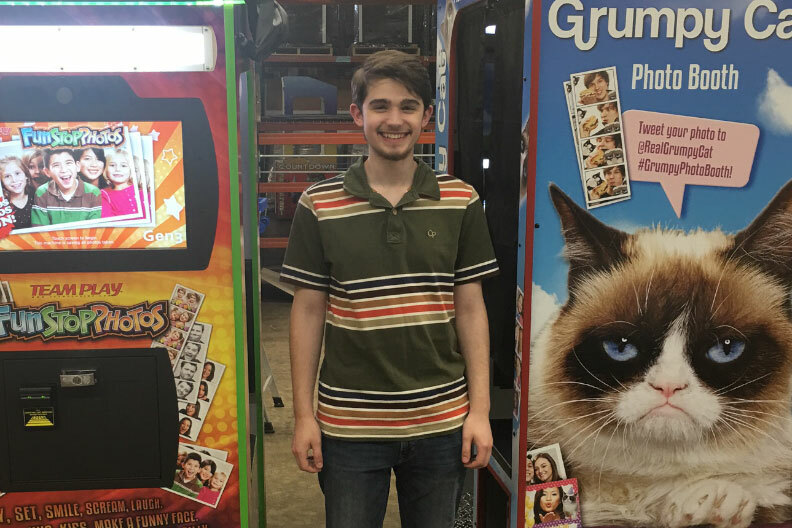 During an internship at Team Play, Brandon Schley ’18 learned how video games are developed and tested them for bugs. Jordan Thomas ’18 and Michael Griffin ’20 worked with professor Venkatesh Gopal to learn how airflows help animals avoid predators. Michael White ’18 was among 10 students selected to participate in an elite research program in social psychology at New York University.